Visual Studio 2015 Launch Event in San Francisco! 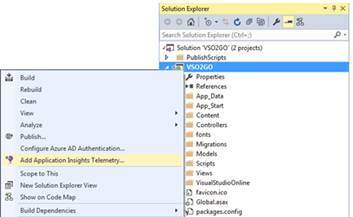 There are many great updates for the TFS 2015 release! 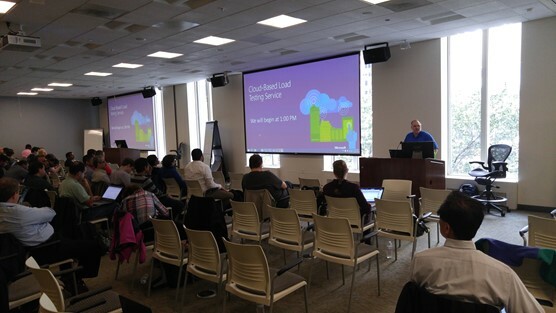 Yesterday I had the privilege of presenting at the Chicago - Visual Studio 2015 Launch Event. We had a great turn out for the event.